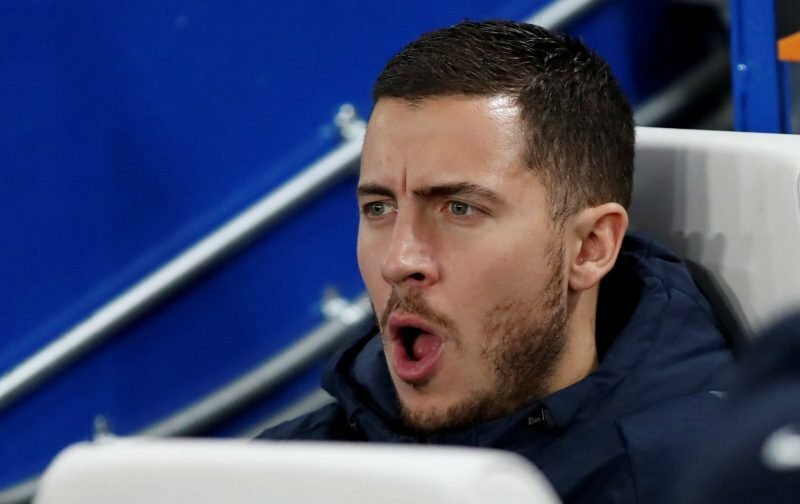 Earlier this week, with the transfer grapevine getting back into full swing, an interesting proposition came to light relating to Eden Hazard. We reported on how Click Here, Real Madrid were looking to persuade Chelsea to part company with 28-year-old Hazard by offering Gareth Bale as part of the deal. 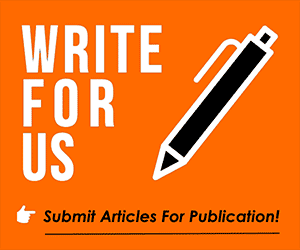 In concluding our article, we asked you for your opinion on such an idea. However, it appears that any views expressed might be considered unimportant. The reason is that today, the Spanish news source, AS, is reporting that 29-year-old Bale has no interested in making a sensational return to the Premier League. Instead, the Welsh international has reiterated his desire to see out the remainder of his contract, with Real Madrid, that will see him remain in Spain until 2022. With Chelsea now the subject of a two-window transfer ban, Click Here, it remains to be seen whether Chelsea would, now, even consider letting Hazard go.